After reviewing the 2014 Brazilian World Cup, here at CSECO we wanted to check in and see how London’s security efforts were moving along. 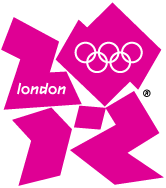 The 2012 Olympics will be the first time the Olympics have been held in a destination with a high threat level. London is currently boasting a ‘severe’ threat level. This is the second highest on their 5 pronged threat level system – meaning they expect an attack to be highly likely. From the opening ceremony on July 27th to September 9th, the Olympic Games are expected to host 14,000 athletes, 10 million spectators, and bring in a worldwide audience of 4 billion viewers. Any event with this echelon of media coverage is expected to be a huge target for terrorists. Despite two of their leaders being killed off, Osama Bin Laden and Anwar al-Awlaki, MI5 still believes Al-Qaeda remains their biggest threat for the 2012 London Olympics. The MI5 believes this to be the most likely attack to occur. They assume an attack of this nature will be similar to Norwegian terrorist Anders Breivik, who killed 77 innocent people in a bombing and shooting spree alone in Norway, last July, in a case of extreme race hate. The third category is an attack by a rebellious Irish republican group, hostile toward the Northern Ireland peace process. In order to counter these categories, as well as other “un-thinkable” scenarios, they plan to protect London by land, air, and sea. The UK will provide 13,500 troops for the 2012 Olympics – more than are currently deployed in Afghanistan. These 13,500 are expected to provide back-up for security professionals and private contractors, much like CSECO, already hired for the job. They will provide special-forces as well as specialist bomb disposal units to sniff out any explosives. The UK also plans to have a 1,000 manned contingency force ready to act in the case of a civil attack. The Olympic Park in Strattford, East London, will be surrounded by missiles to protect against an airborne attack – mimicking the Beijing and Athens Games. Also protecting them from an air interdiction are Typhoon jet fighters that will be based at Royal Air Force Northolt. To detect any sea attacks before it’s too late, the navy’s flagship HMS Bulwark will be deployed off the south coast. HMS Ocean will be anchored in River Thames at Greenwich to provide a landing strip for helicopters. It appears that the upcoming Games are taken care of right? So why all the terror based anxiety? Well, there are two reasons. 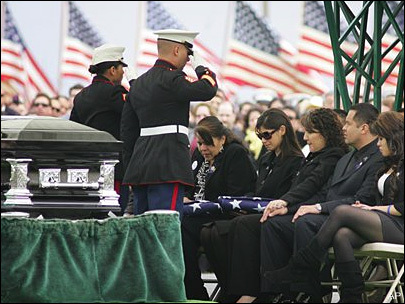 One being that the UK is one of the U.S. military’s biggest allies when it comes to the war in Iraq and Afghanistan. This has upset a lot of Islamist militants. The second is because of the ongoing uprisings in the Arab world. According to Sports Minister, Hugh Robinson, the security budget for venues has gone from $431.4 million to $850 million. On top of this number almost $730 million will be spent on security measures outside of the stadium with 12,000 workers on duty at peak hours to detect any suspicious activity. Although we won’t know the total cost of security expenditures until the Olympics have come to an end, this ties perfectly into the Rand Corporations Future Security Environments (FSE) model. According to Rand Corporation, a non-profit with the purpose of improving policy and decision-making through research and analysis, threat arises from three main areas; terrorism, targeted disruptions, and serious crime. A targeted disruption occurs when people, who have no problems with the actual Games, utilize them as an opportunity to either bring attention to their cause or to bring harm to a third party. During the 2006 Winter Games in Italy, the passage of the torch was hi-jacked by anti-globalization protesters who targeted the main sponsor of the Games, Coca-Cola. Serious crime is an issue because there is a certain type of criminal who manipulates the fact that all of the focus is on the Games, to enact in serious crime away from, but close to, the Games. 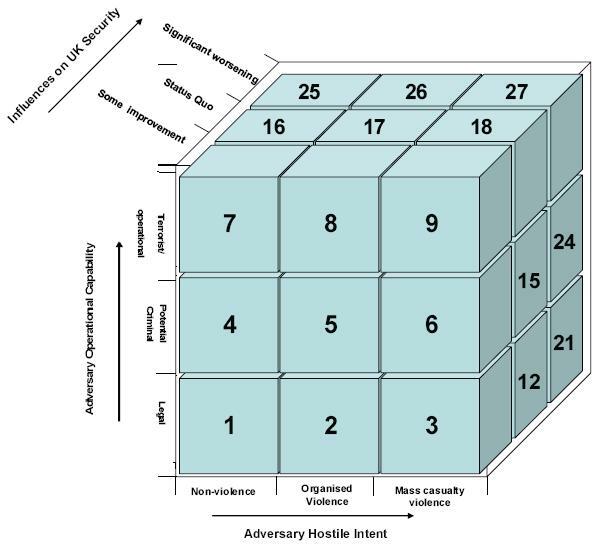 Using this information Rand Corporation created a cube shaped model to assess terror threat levels. It is graded by three dimensions; adversary hostile intent, adversary operational capability, and influence on UK security. This dimension focuses on the potential intent of terrorists, or any other actor that engages in security-threatening activities, to further its objectives. 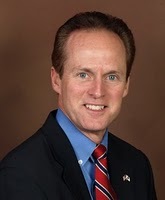 It could be through demonstrations, through sabotage, through mass casualty or public disorder. This dimension conveys the intent of a potential adversary through the scale of its ambitions, and by demonstrating the kinds of activities it could conduct. 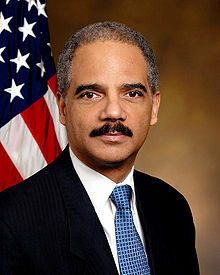 This dimension focuses on the capabilities of terrorists or actors to engage in a range of violent or non-violent activities to further their objectives. The technical capabilities will range from group to group to individual to individual. While groups may intend to act in competent activities they may be strained, or enhanced, by their level of technical ability. This dimension conveys the range of activities that may be undertaken. This dimension will focus on the extent to which the overall UK and global situation in 2012 will act as a motivating force for terrorists or other actors. The goal is not to predict specific issues that will motivate future attackers. Rather this dimension conveys the overall severity of the threat environment and the potential scale and tempo of threats it is likely to inspire. Like Rand Corporation, CSECO is also concerned with the security efforts in the UK. 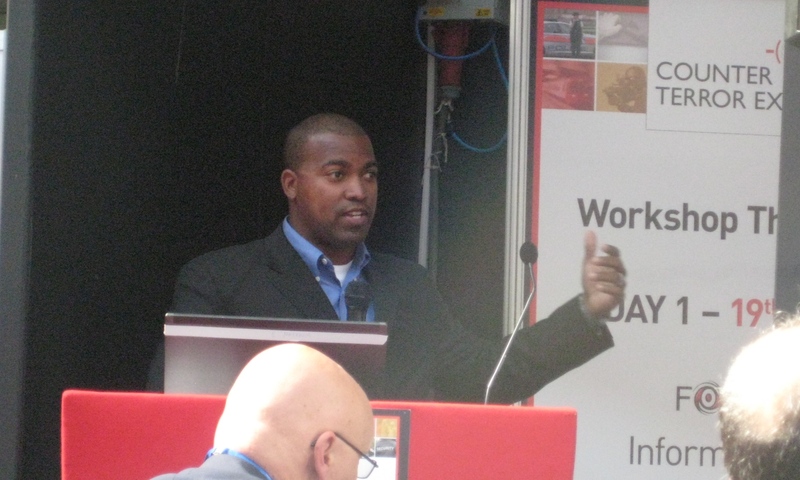 Damaune Journey, Director of International Sales & Marketing for CSECO, was invited to speak at a Counter Terror Expo in London last year. He educated the audience on how the smuggling of drugs and other contraband funds terrorism and their activities. 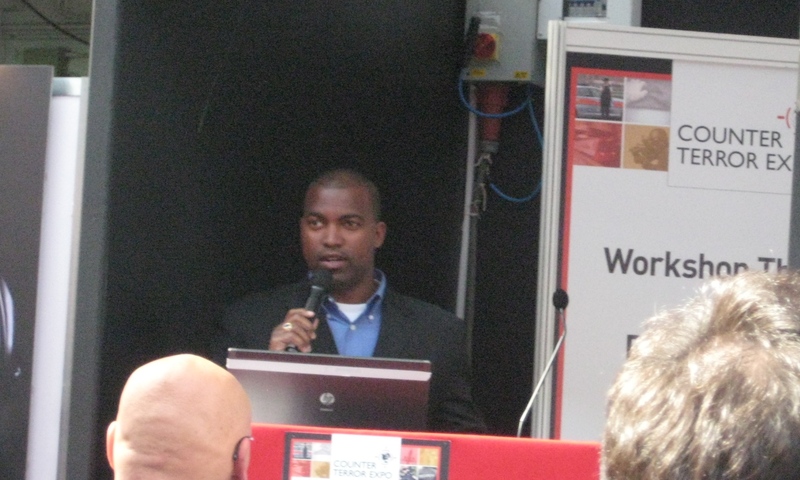 CSECO has been invited to speak again for London’s 2012 Counter Terror Expo and plans on returning this year. Hope to attend the Expo again this year. In just two years the best soccer players in the world will migrate to Brazil for the highly anticipated 2014 World Cup. The mega-event is expected to bring thousands of soccer enthusiasts from around the world. For years Brazil has boasted the best players in the game – (Pele, Garrincha, Ronaldo, Ronaldhino, and Kaká) – but come 2014 they’re hoping to boast a security plan that works. What equipment is the Boetlho speaking of? He is talking about the Ex-Eye – Robo-Cop style glasses with a built in facial-recognition software. They will be issued to Brazil’s military police. The cameras will be able to recognize 400 facial images per second and immediately detect criminals. These images will be sent to a database that will be able to store up to 13 million mugshots at a time. The small camera mounted on the glasses will be able to identify 46,000 points on a human face so there’s small chance of confusion. In addition to this he also has Anti-bomb groups monitoring all work, up to delivery, in order to ensure that there are no explosives, drugs or other contraband hidden inside of pillars or foundations. As you can imagine acquiring security equipment such as the Ex-Eye can get expensive. The estimated security budget for the 2014 World Cup is $1.7 billion. Just 12 years ago, the 2000 Sydney games security expenditures cost over $1.5 billion less. Why the rapid increase? The cost of security is climbing so dramatically for the exact reason Ryan mentioned earlier. It is now common knowledge that any terrorist group trying to make a statement can do so on colossal levels. So although $1.7 billion may sound like a lot of money, it’s a minimal price to pay when thousands of lives are at stake. 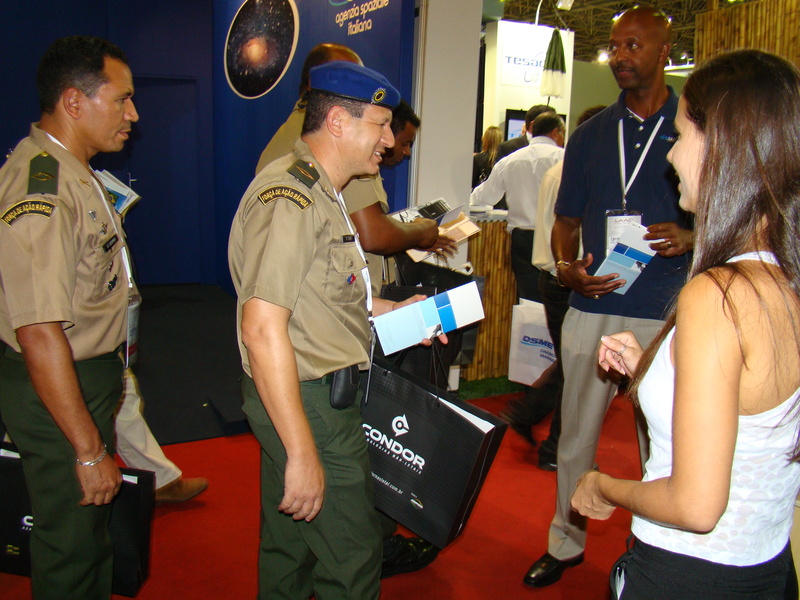 Cambell/Harris Security Equipment Company knows all about the security efforts in place for the 2014 World Cup and recently visited Brazil to showcase their CT-30 Contraband Team Detection Kit which includes their famous K910B Buster Contraband Detector. 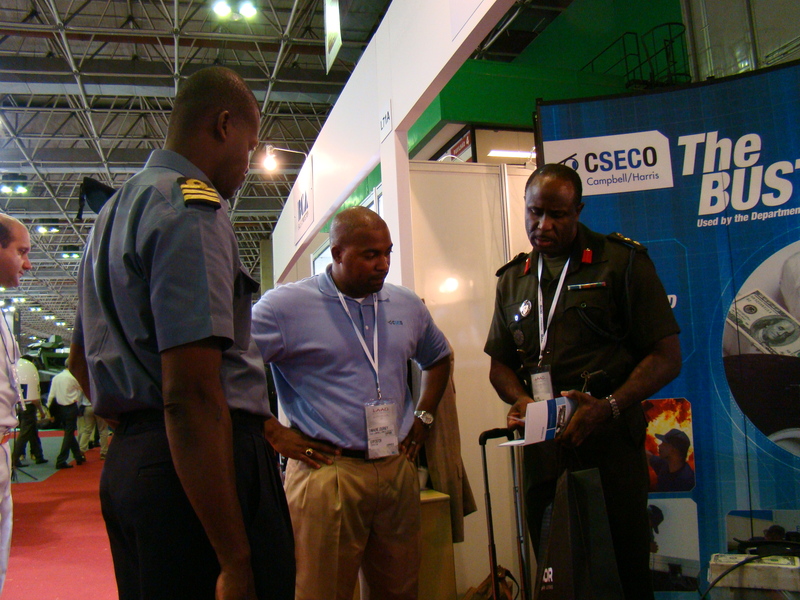 Headed by CEO Tony Harris, CSECO has been actively fighting to eradicate the supply of illegal drugs that damage communities and diminish the loss of life from transport of dirty bombs, explosives, and illegal weapons since 1984.